Chen Fan(fan.chen@zte.com.cn) received his Ph.D. degrees from the Southeast University, China, where he has been involved in the research on nonlinear optical effects, design of fiber communication systems, and radio over fiber technology, during 2013–2018. 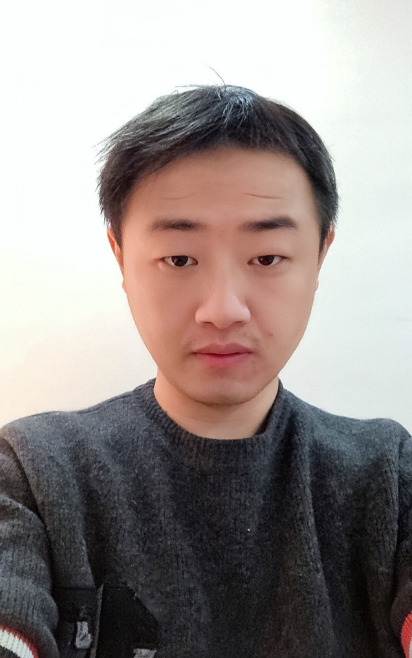 He is currently engaged in post-doctoral work jointly trained by southeast university and ZTE corporation, mainly devoted to the development and research of 6G technology. A systematic concept of computational holographic radio is proposed, converging spatial spectral holography and spatial wave field synthesis. Computational holographic radio may not only promote the convergence of communication and imaging, enhance spatial multiplexing gain, but also probably become a candidate of labelled technologies of 6G.